At Mr Messaging, we’ve grown our business and continuously branched out into new countries and continents in order to develop stronger business relationships. And we’re proud to announce that once again we’ll be expanding our global footprint, with an exciting new office opening in China’s Hi-tech zone in Chengdu. This move to China stems from the abundance of relationships we’ve built with a large number of Chinese enterprises in recent years. And where better to position ourselves than the technologically driven city of Chengdu. The Chinese SMS market is one that’s thriving; in 2013 only 33% of businesses were adopting SMS into their marketing strategies, this increased to 75% in 2015 and has been growing ever since. 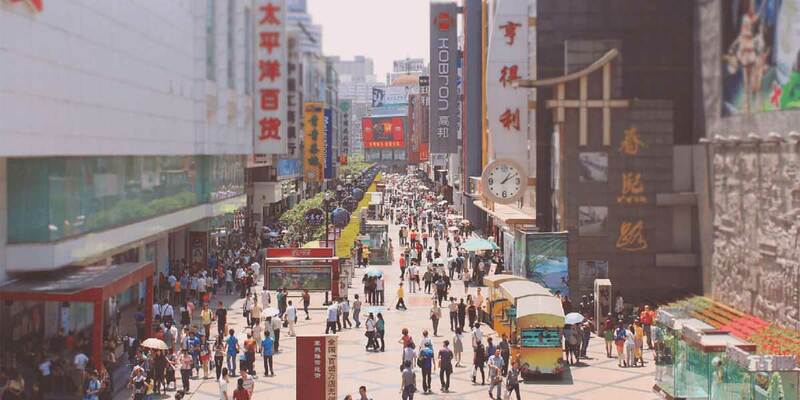 There’s an estimated 980 million mobile subscribers living in China, and a recent report carried out by Experian found that 61% of those surveyed didn’t mind receiving a promotional message (providing it contained relevant content for the recipient). However as with anything, with growing popularity comes increased regulation and restriction, something that instills a sense of fear in businesses pondering whether to send SMS to the region. If this is a worry of yours, and one holding you back from breaking out into China, you can always contact Mr Messaging for advice.